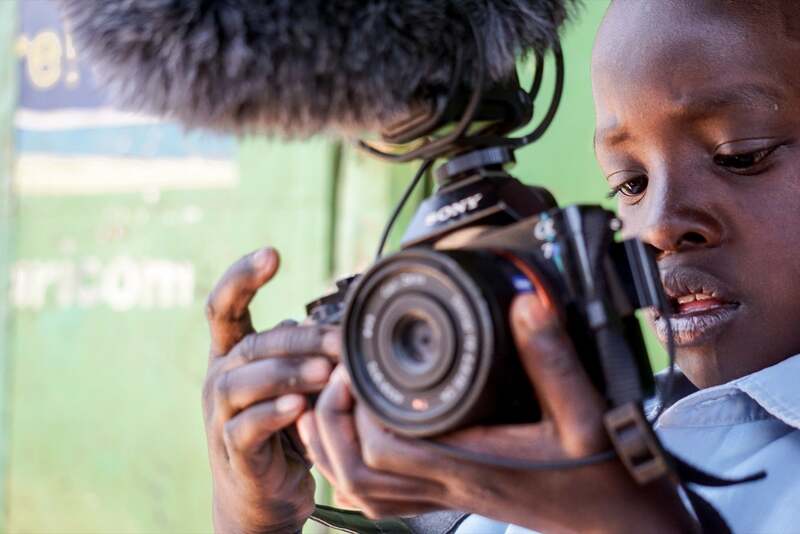 What if your old camera could make a lifetime difference in the life of a child? Around the world, children in distressed regions are at risk. Where education and opportunities are limited, the Photo Start foundation is stepping in using photography to teach, improve self-reliance, self-esteem and self-confidence. Sony supports Photo Start and on this Giving Tuesday of the Holiday Season, you can make a difference as well. Simply following and liking them on Instagram (@photostartgo) and Facebook is helpful. If you have photo gear that has outlived its usefulness and is just taking up space on your shelves, consider donating it to Photo Start. They are in need of cameras, lenses accessories and the various ancillary tools of digital photography. The lens that you don’t find much use for anymore can, literally, change the life of a child in the areas where Photo Start operates. Click here to see how you can make a difference. You can see more including success stories on the Photo Start news blog. Earlier this year, Photo Start caught the attention of the Huffington Post where social commentator Ben Arnon wrote about the organization’s efforts and successes in Nairobi. See that story here.